ILAS is approved by the Irish Aviation Authority (IAA) to operate a permit-to-fly scheme for light aircraft that do not hold certificates of airworthiness. Normally "permit aircraft" are either homebuilt aircraft or those classic and vintage types whose original manufacturer is no longer in business or which no longer provides technical support. ILAS has a panel of approved aircraft inspectors, approved by the IAA. ILAS inspectors perform a key role in providing oversight of the build process (in the case of homebuilt aircraft) and safe maintenance of aircraft owned by members of ILAS. Following appropriate inspections ILAS makes recommendations to the IAA regarding the issue of permits in respect of its members' aircraft. The operations of ILAS are governed by a Procedures Manual agreed with the IAA. While ILAS's objectives are to promote and foster recreational and educational aviation for its members, its main concern is to ensure that satisfactory safety standards are maintained in the construction and maintenance of the aircraft operating under the ILAS permit system. Many members of ILAS have built their own aircraft, either from kits or from materials (e.g. wood, fibreglass, aluminium etc.). It is a source of great satisfaction to be able to fly in an aircraft that one has built oneself! Each type of homebuilt aircraft has to be approved by the IAA, this process is normally largely based on satisfactory experience with the design in other countries. A list of approved types is shown 'Approved List'. It is a requirement for homebuilt status that the majority of the construction has been conducted by the owner, on a non-commercial basis for the owner's recreation and education. Anyone thinking about starting a homebuilt project should consult ILAS about how to go about this in practical terms. 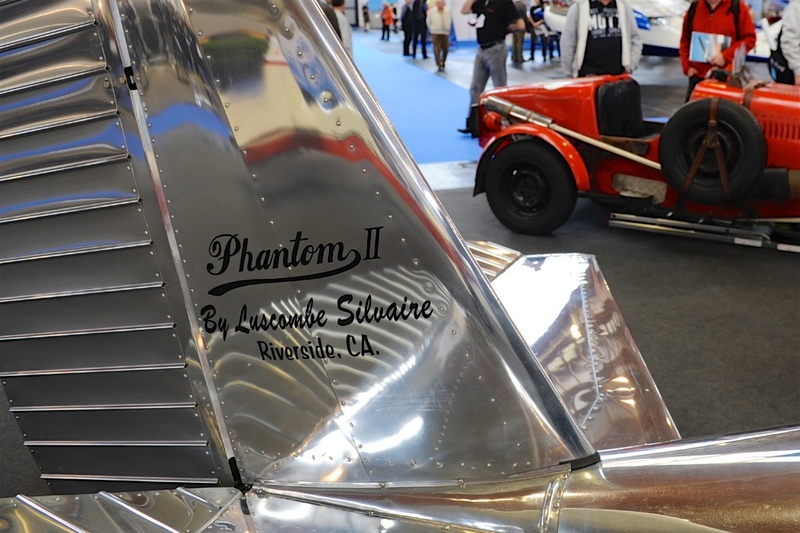 It is also possible to import a completed homebuilt aircraft, subject to various conditions including provenance and a satisfactory ILAS inspection, or to purchase an existing ILAS permit aircraft. There is a lively community of experienced homebuilders to assist a person considering a homebuilding project in getting this planned and organised. Many other members of ILAS own and operate light aircraft in these categories, either alone or in owner groups. This provides a cost-effective way of flying. Ireland is particularly suitable for this sort of grass-roots aviation, with many small airfields. In fact, there are more than 120 small airfields known to exist around the country. Some members of ILAS take part in aerobatic competitions, air displays and perhaps even formation flying. Some simply do this for fun or to hone their flying skills.. 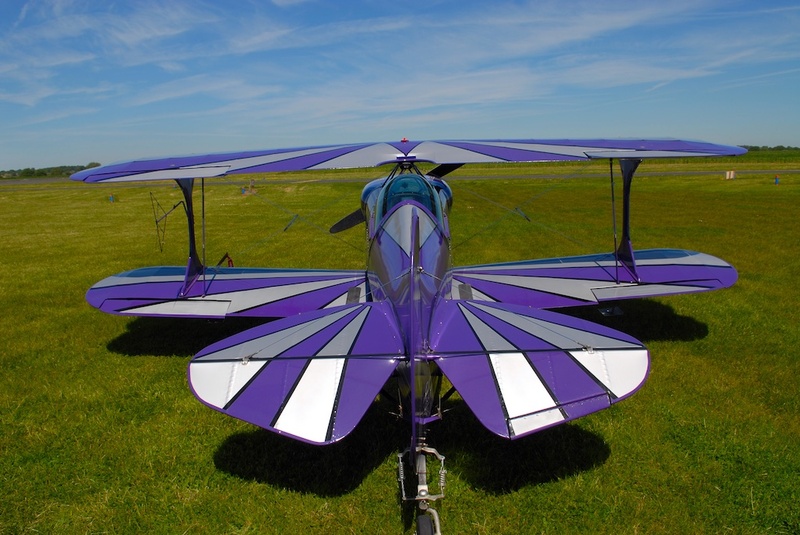 Given the very nature of this activity, not all ILAS Permit type aircraft would be suitable and members may often need to use certified aircraft that are purpose built for the sport of aerobatics. However for many years now, arguably some of the most instantly recognisable aerobatic aircraft are in fact also homebuilt!